The above concept explains one thing I saw while working in Asia. Lately I had a chance to attend many business dealings, some involving contracts worth millions of dollars and others about technical negotiations. Most of these staged Europeans on one side and Asians on the other. I had a chance to see the whole show and perceive both sides from a distance. However a light bulb went on in my head the moment I saw business dealings involving Asians dealing with Asians. Sometimes in European-Asian negotiations I saw shrewd people obtaining immediate results but they later ended up losing a lot of opportunities as well as having hard times completing the jobs they sold. I saw few dealings where the strongest party obtained an immediate result but even here there were lost opportunities after. Oftentimes Europeans and Western people tend to work out of their “efficiency paradigm” and think that they can solve everything in Asia through their management capability. That, alas, isn’t so. Often they end up making big mistakes. If you think in an efficient way, you find and localize the problem and then solve it. I noticed that if you follow that rule In Asia, you will end up spending a lot of time going back and forth through the path, spending a lot of energy for one single task. If you adapt to the "local attitude", for sure sometimes things will get a bit messy, but you’ll end up having a lot of opportunities as well . Basically you have to accept the Asian way to go about it and become able to manage within reasonable boundaries. 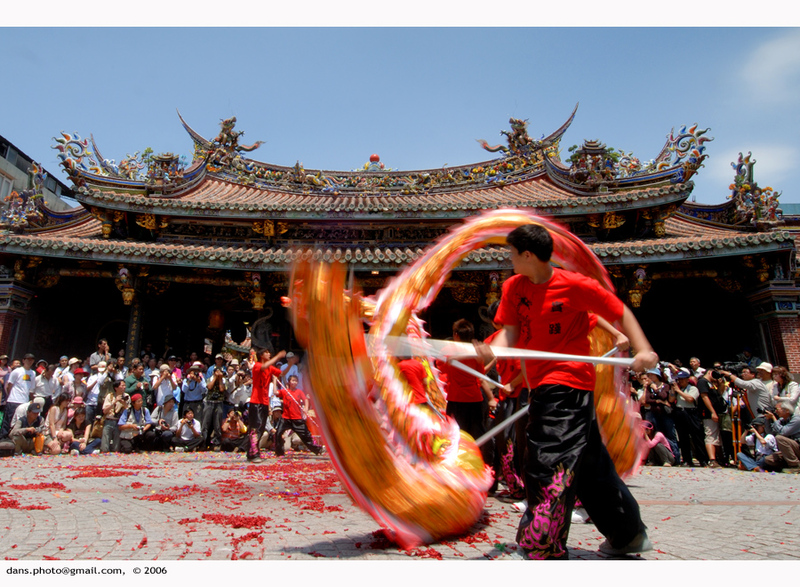 Sometimes Chinese people call it "dancing with the dragon". Can you imagine yourself dancing with a dragon? Trying to avoid his nice breath and his big feet? if you adapt to his acting, you will survive and after some practice you might also enjoy! 1) Look and feel the whole picture . 3) Be prepared with everything in hands. I am still learning how to become skilled at adapting. To the degree we blame our difficulties on external things, our ability to influence our company and make a difference decreases. At the beginning we blame the Government, then the market, then our employees and ,if we keep going that route, we end up not even being able to take care of ourselves. Blame is not the answer. If you blame, you'll keep finding other things to blame and soon you'll feel unable to influence anything. In the recruitment interview whoever asks questions sells himself. Whoever talks buys the other. That is to say: if during the interview it is you doing the talking and describing your company, at the end of the interview you'll think the applicant is really good. You'll find attached the paoloruggeri.net Newsletter of February 2013. This month topic is: "Motivation:What Our Employees Want In Order To Give Their Best"
Download it by right clicking on Download Presentation. If you want to know how to hire good people, then you must not undermine the importance of pre-employment tests. Personnel profiles are very informative but they do not always necessarily answer all the questions. So, it is vital that pre-employment tests should be conducted. Large business organizations do not have the time to invite employees to their premises and conduct written tests. Therefore, they make use of technology and conduct online testing. These tests, like the Human Talent Analysis, are designed specifically for different types of workers and help employers in the hiring process. This is a new trend that is quickly gaining prominence. Employers test the emotional intelligence of potential employees; this sort of testing enables employers to assess whether these workers are good at working with other people and how they react in stressful situations. These tests inform you of the personality traits of your employees. You may ask their likes or dislikes and their preferences in terms of work. Whatever procedure you decide to follow in your organization, make sure you do have a system in place to understand beforehand what are the unique qualities and what is the potential of the person you are consider for hiring. 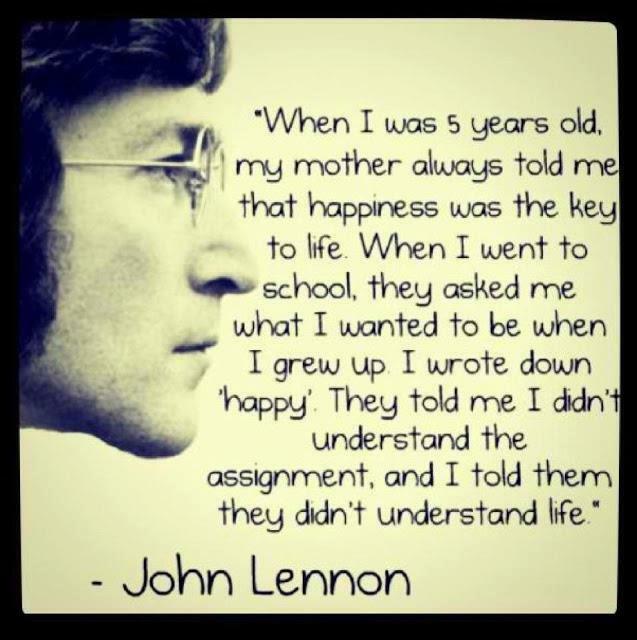 A well structured recruitment process does often make the difference between success and infinite struggle. "If there's a will there will be a road", this I was told a few months ago in South Korea and, in my view, it reflects the spirit of the culture here, in this part of Asia. To my considerations in the Asia Pacific Area, l feel that Japan, South Korea and China share most of the common attitudes in business. There are a lot of books about doing business in this part of the world and many say that it's easy to give up or to become stressed out trying to find a way. What I noticed is that most of the western people try to "organize" and "linearise" the process, which is a typical efficient way of working, but their main assumptions are wrong! In most of the cases, here, the person is more important and that's why, in my opinion, to do business here we need to learn to use our feelings instead of trying to see this part of the world with the paradigm of our culture. Having feelings is not rational or logical and it's really personal, it belongs to you. It means that you can really make the difference in good and bad. What I also found out is that "faith" should be present during dealings in this part of the world. I'm not really an expert on this, even if the Pope lives in my home country... I am talking about a different kind of definition of faith, one that goes more like "something is going to happen". In this part of the world people are more driven by signs and they are actually looking for "telltale signs" that will spark their feelings and will drive them to do business in their complicated way of doing things. Just think about what could happen if you say something about feelings or faith during a business meeting in Europe or in the U.S.! If there is a will (and it sparks a feeling), there will be a road ... if you have faith. So, you can continue to fight your way or adapt, but this will be one of the next posts! 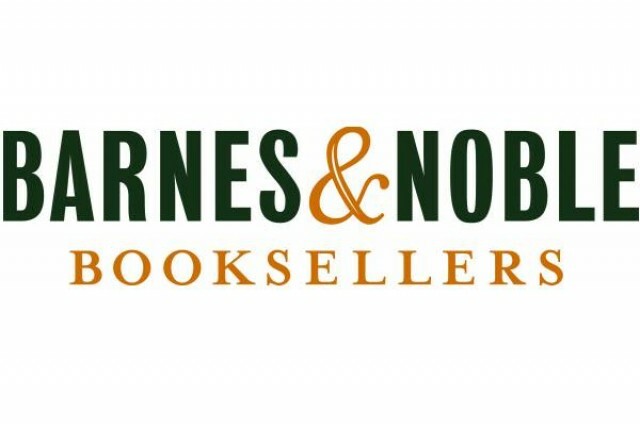 It is with pleasure that we announce that The New Leaders is now on sale also at Barnes and Noble!!! The New Leaders is a textbook that covers the subject of how to motivate and engage employees and how to improve one's leadership style. Often for a manager interviewing a potential hire it is like having a meeting with someone who wears a mask. How do you tell which one will be the most loyal and productive staff member? 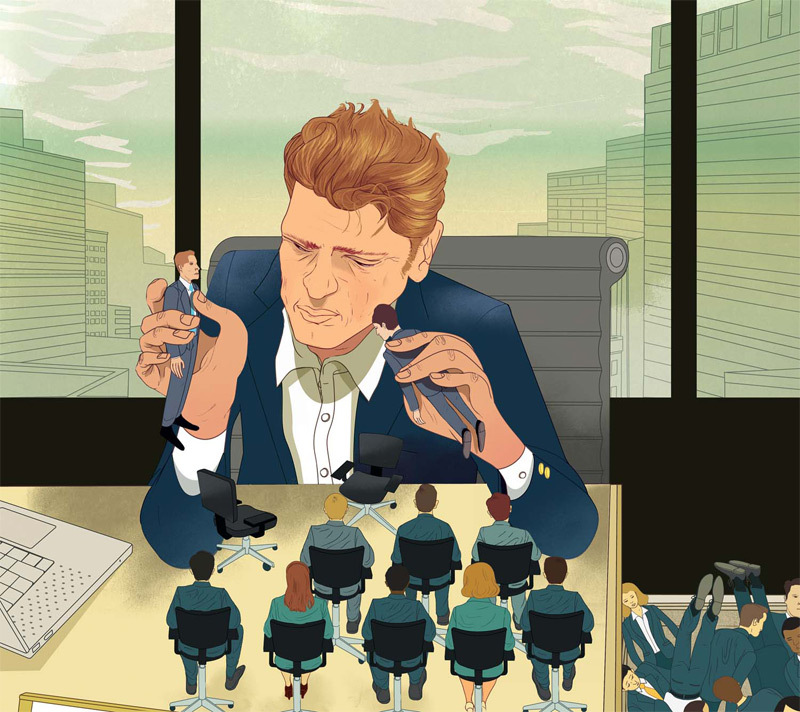 A single wrong hire can kill even the most talented business owner. 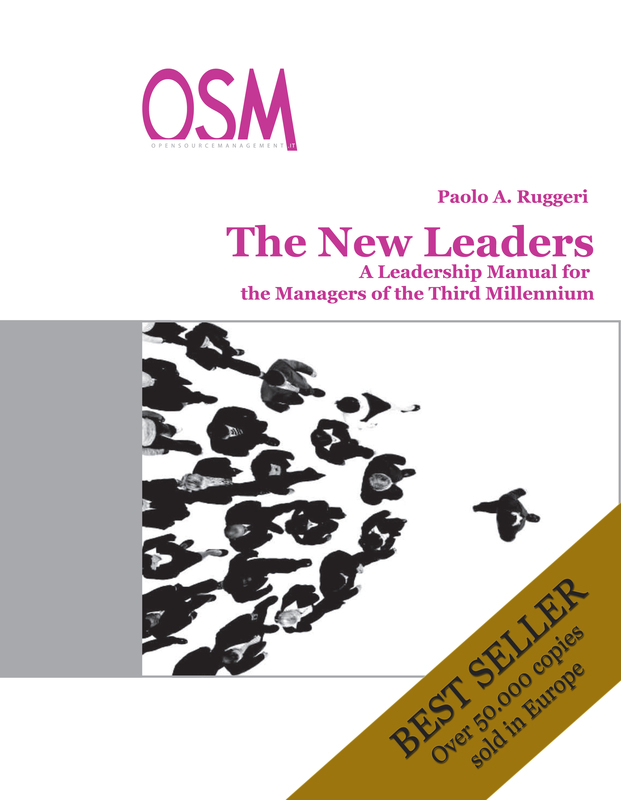 The New Leaders, a leadership and motivation manual for the managers of the third millenium has sold over 50.000 copies in Europe. It is a complete handbook on how to get more from your personnel by changing your leadership style. Businesses are made up of people. In order to improve business, you need to improve people. Learn how to do it effectively by reading The New Leaders. People are everything today. If you learn how to effectively motivate people today, you'll end up having have much more capital tomorrow. Lets face it: in the future Asia will have an ever increasing impact on what happens in our economy and in our lives. Hello! Let me introduce myself ! 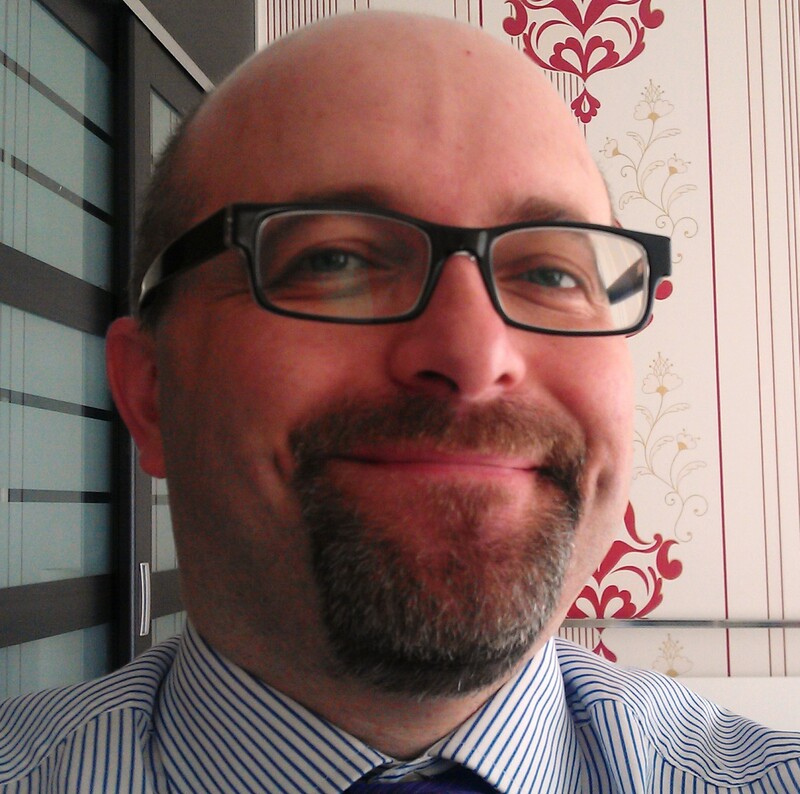 My name is Leonardo Gon, I'm an Italian working for a Dutch company designing and producing pipe and profile cutting machines, living in China with my family and running from Japan to Australia as a regional sales manager. So, it's an interesting and challenging combination to see different Asian countries in the real working life! Asia is made of barracks and bullet trains, buildings of 30 floors and endless landscapes of nothing. Difficult to understand everything as well as to tell. But this is what I will try to let you be involved. As Paolo asked me, I'll be happy to share with you my views on what I'm learning and discovering on this side of the world! Stay tuned for info on what goes on in Asia and what are the best practices to deal with personnel in the various areas of such big and diverse continent. Employees are sometimes overworked, hence they need some sort of motivation to keep going, do their work and achieve the results their bosses require from them. A lot of business leaders look for innovation in the workplace and to achieve it, they introduce programs through which workers’ productivity and creativity can be increased. You can reward your employees with offsite gatherings, for example, a picnic or a day at the movies. This helps employees bond together and develop relationships. It is also an incentive for them to continue working hard. During break time employees can be entertained via a game room. This has now become a common practice in most offices. You can place a ping pong table or provide the workers with regular card games to help them relax. Employees may want to celebrate events like Christmas and Easter with their colleagues, so you should give them the opportunity to do so by arranging an official party at the office or taking them to a carnival. This is a very innovative method of employee motivation; you can have a contest at work to see who can decorate their desk the best within a set budget. You can even have it on a larger scale and make it a departmental competition; this sort of activity will lighten the mood and encourage people to participate thus creating a healthy work environment. Normally companies would reward workers for their hard work by giving out awards such as employee of the month, etc. But it doesn’t have to be so serious. Try to introduce fun awards such as worst dressed, latecomer and messiest desk. Not only do such activities create a jovial atmosphere but also encourage team building. 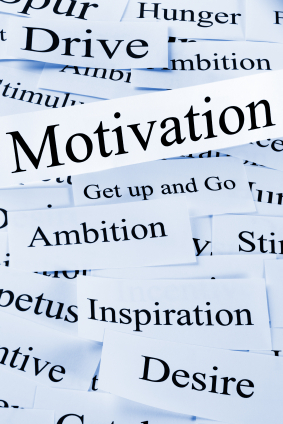 Employee motivation does make a difference in the workplace. 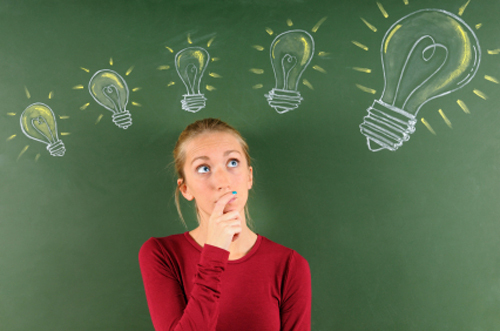 Are your employees really engaged or are they just moving along uninspired? HOW IS ONLINE WORK GOING TO RE-INVENT THE FIELD OF MOTIVATION OF PERSONNEL? 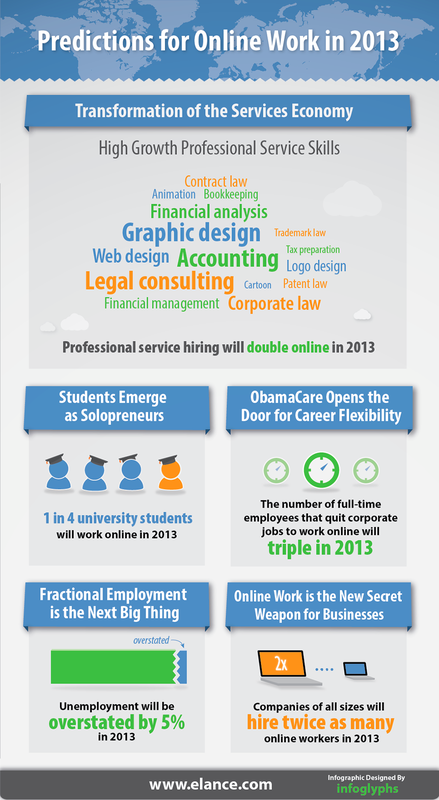 Online work is booming and it is one of the key new trends taking place. How is it going to reshape the field of employee motivation? How is it going to reshape the company? Employees look up to those people who are leading them; they are inspired by their qualities and vision. Employers should aim to win the trust of their employees through good communication and provide instant feedback on their performance. Building mutual understanding with the employees helps you eradicate problems and work towards effective solutions. Employees want to do some meaningful work; they want to work on the top priority projects and want to feel that their work is valued. The vision and goals of the company should be made clear by the employers so that employees can work towards achieving hem. These visions also act as a marker for their progress. Job descriptions should be absolutely clear and must not be vague. All the roles and responsibilities of the employees must be stated clearly so that optimum output can be derived. Employees will perform better knowing the type of work they have to do. The company must have a proper wage structure; employee motivation is heavily linked with money. Managers must also offer bonuses on impressive performances or overtime pay for any additional work done. Encourage participation from employees. Ask them to present new ideas and give them a chance to make decisions. Ultimately it is the employer who will authorize any transaction, but getting an employee’s view on projects will make them feel more involved. Managers need to have different approaches for employees because a workforce is likely to have all types of people from self motivated individuals to lazy latecomers. Some people need more time to settle in while others feel at home from their first day at work, therefore, varying your management approach for each person will enable you to get the best out of them. Focusing on the important things like employee motivation will not only strengthen your relation with your workers, but will also improve your company’s chances of sustainable growth on a consistent level. If you want to motivate effectively your direct reports and employees, you first need to be in a great emotional shape yourself. You cannot be an effective motivator unless you understand what really matters for you. Employee motivation is essential in the workplace. Highly motivated employees are committed to their work and perform better which eventually results in improved productivity and increased business. This begs the question of how to motivate employees and get the best out of them. 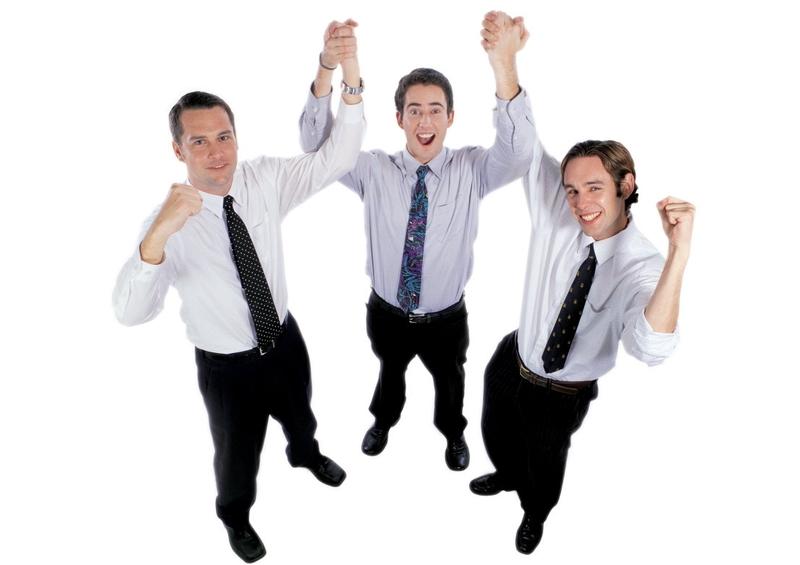 There are numerous ways through which employers can get their employees motivated. Maintaining good communication with your employees is essential; a manager must share information on a regular basis and try to keep the employees involved. They must know the progress the company is making or the aim and objective of the project they are working on. Whenever your employees achieve something or complete a project, you must appreciate and recognize their work. This gives them self confidence and belief, making them more likely to work harder in the future and deliver better results. Employees are encouraged by advice or coaching sessions given to them by their seniors. Managers with years of experience can impart knowledge, share experiences and guide employees. This will go a long way towards their development and will be a morale booster. You will be surprised to know that a lot of people aren’t just motivated by money, but instead it takes a lot more to get them fully motivated. Employers need to define a career path so that employees know where they will be in a few years time; a well defined career path hints towards potential opportunities for growth and this makes it a crucial factor in employee motivation. Respecting an employee’s work ethic and giving him/her a suitable job title will encourage them. It will make them feel important in social settings and give them a proud feeling about the work they do. The work place should carry a positive vibe. Firstly, it should be neat and clean and secondly it should have an environment where people build their relationships on mutual trust and respect. No one must feel undermined by unnecessary pressure from others. A well motivated workforce is the sign of progress, a motivated worker is likely to perform better and as a result benefit the company.